Your business needs a constant power supply if it is to run successfully, which is why you need to invest in electrical services and routine checks. Here are the top 4 common commercial electrical malfunctions to look out for. Running a business takes a lot of time and effort, even when things are running smoothly. However, when an unexpected maintenance problem occurs, things can become increasingly stressful. This is especially true for electrical problems. 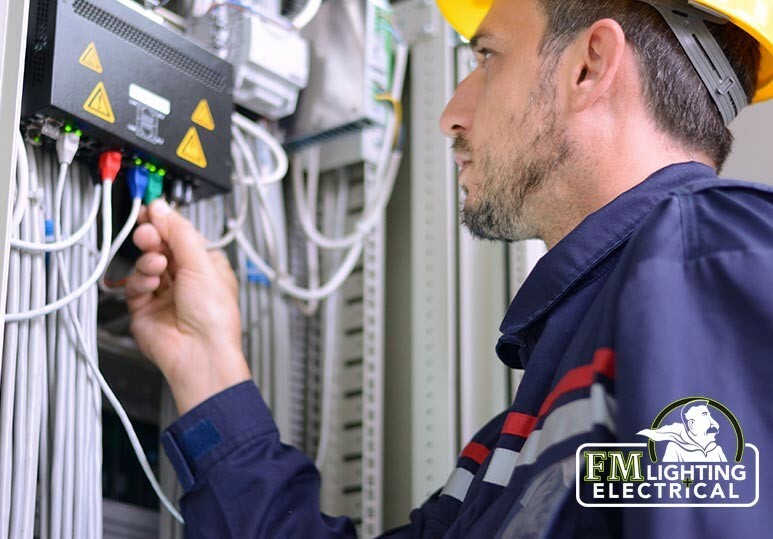 At FML, we have been providing top quality, fast, and efficient electrical services to the Calgary area for over 25 years. 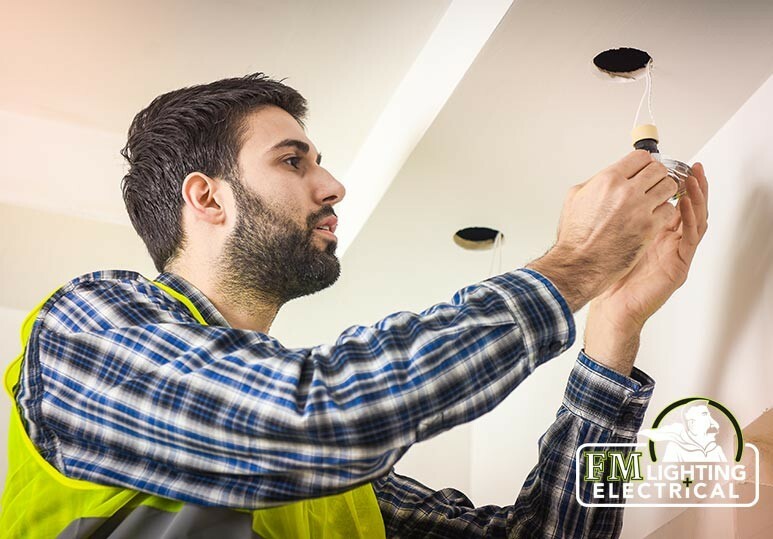 Our team of licensed Master Electricians have the education, knowledge, and expertise to resolve your electrical problem as safely and quickly as possible. Today, most companies will encounter huge losses, or even shut down, if they don’t receive a constant power supply. That’s why, as a business owner, it’s absolutely crucial to invest in electrical services and carry out routine checks to ensure a well-maintained power system. Old Wiring. It’s quite common for properties to have a combination of older and newer wiring. However, old wiring has a greater chance of sustaining damage from overloaded circuits or electrical surges, so it’s important to have an electrician evaluate your system and make any necessary upgrades. Tripping Circuit Breaker. If your circuit breaker is tripping too often, then it’s a sign that it needs to be replaced. In addition, limit the number of high duty devices that are working on a single circuit as this will prevent your circuit breakers from tripping. Flickering lights. 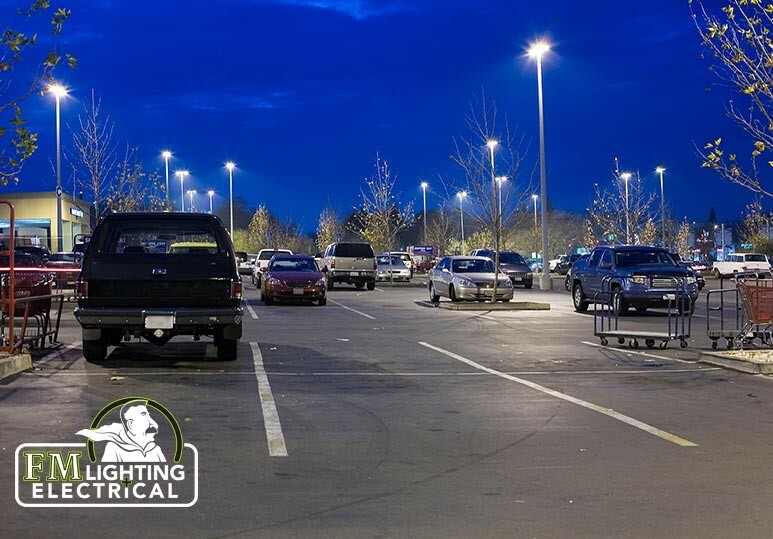 Flickering lights in your commercial space can result from poor connections.  Investing in professional electrical services to help identify and solve the issue can prevent any harm. Also: if your fixtures are discoloured, you should replace them and fix any loose connections to prevent electrical breakdown. Sparks: If you are experiencing sparks in your workplace, it could be from an electrical outlet when you plug in an appliance. If these don’t subside and you notice your outlets are heating up, turn off your main power IMMEDIATELY and call an electrician. Without a regular power supply, achieving your daily goals can be difficult, if not impossible. 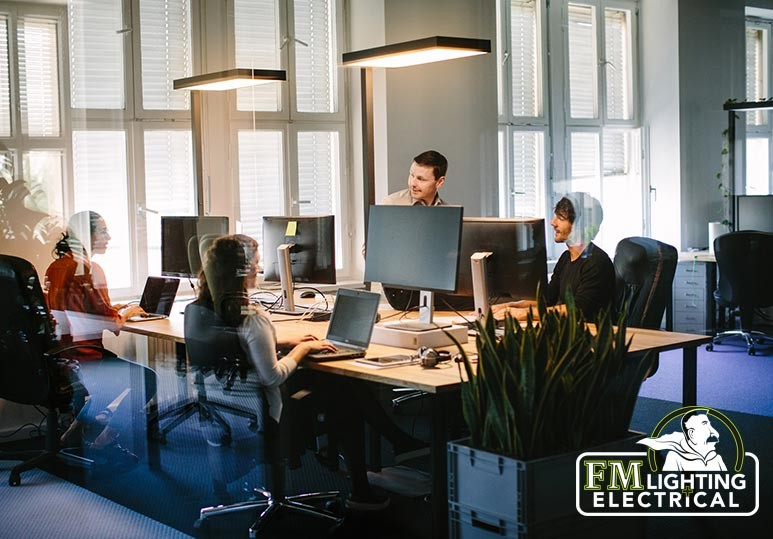 Whether it’s your entire workspace or just a few sections of the office that have lost power, flicking the fuse switch often resolves the problem. However, if this doesn’t work, you should invest in professional electrical services. Remember: safety in commercial and industrial establishments is critical, so NEVER leave anything to chance. If you are experiencing any of the above warning signs, call our trained and certified electrical contractors immediately to help diagnose your problem and ensure the safety of your property, workers, and customers. You can reach us by phone at 403-863-8529 or by filling out our online contact form.